Being a leading name in the industry, we are engaged in providing a wide series of Sintered Bronze Filter. 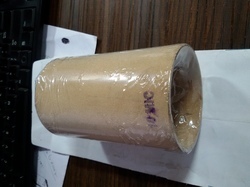 We are one of the trusted Sintered Bronze Filter element manufacturers, supplier and traders of the market. 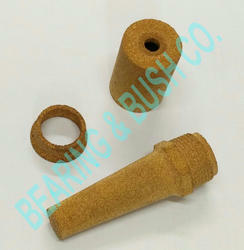 Made form high grade bronze metal, these elements have uniform pore dimensions. These are produced form high grade raw materials & are easily obtainable from us at market leading prices. With constant innovation, flexibility, performance and versatility, we, at Star Group of Industries Ltd", constantly keep a keen eye on the innovation and the upgradation of our products. Since our inception in the year 1992, we have relentlessly catered to the varied requirements of the customers.